Caribbean Vacation Hotline | A Division of Mar-Al Enterprises Inc.
Caribbean Vacation Hotline A Division of Mar-Al Enterprises Inc. 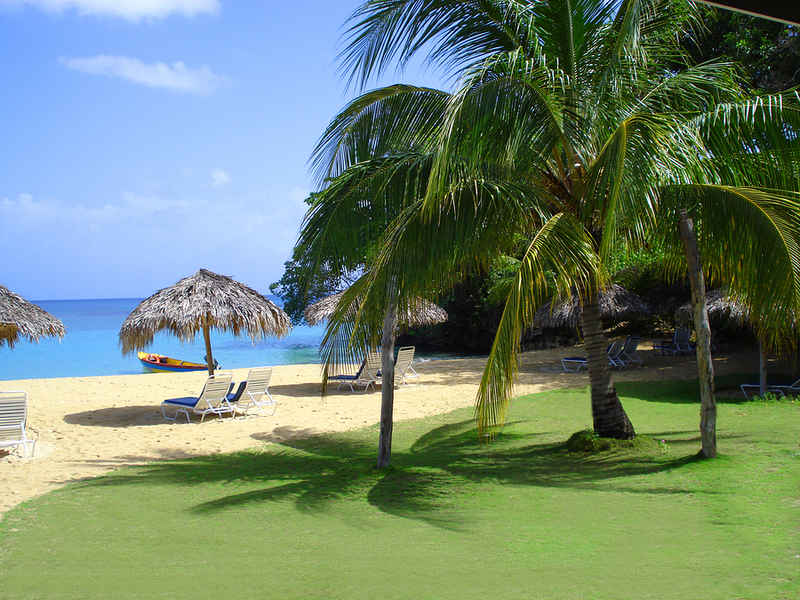 Specializing in Caribbean Vacation Packages. Call us to start planning your dream vacation. We'll compare our prices to the competition and if we can't offer the lowest package price, we"ll tell you who can!